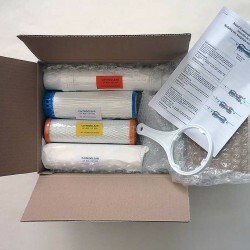 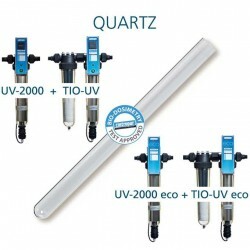 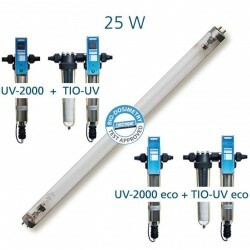 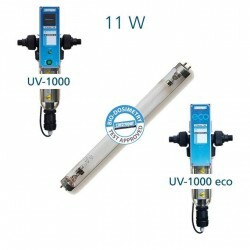 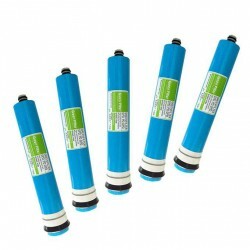 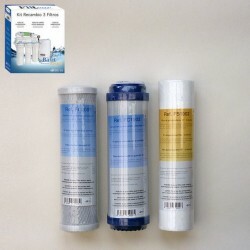 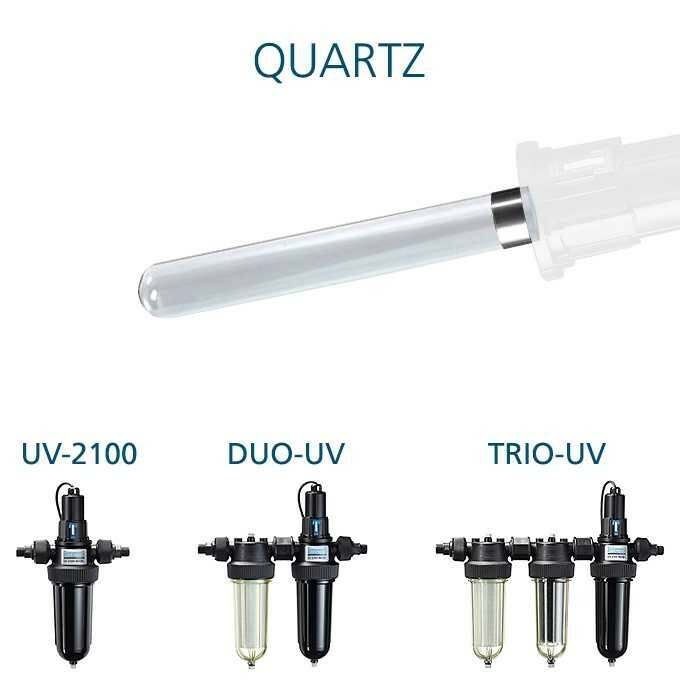 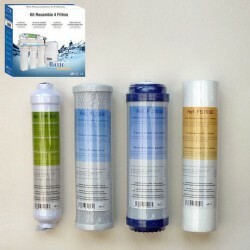 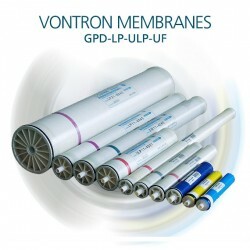 Cintropur quartz tube for water purifier by ultraviolet models Cintropur UV 2100, UV 4100, Cintropur DUO-UV and Cintropur TRIO-UV. 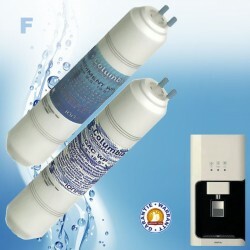 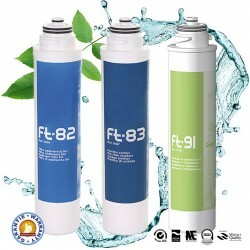 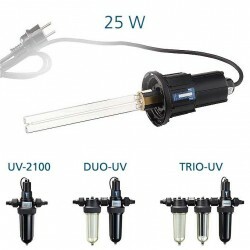 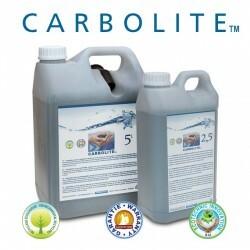 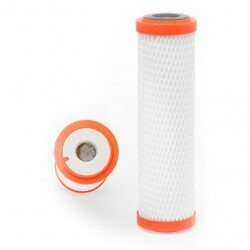 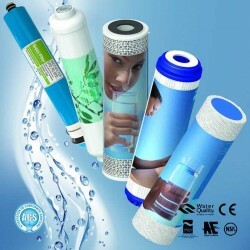 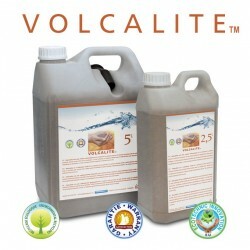 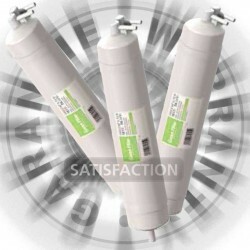 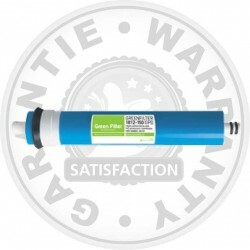 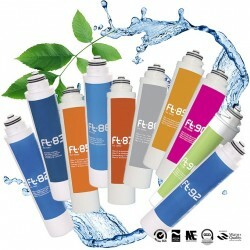 Effective for 5 year continuously to any water if the hardness does not exceed 15°F. 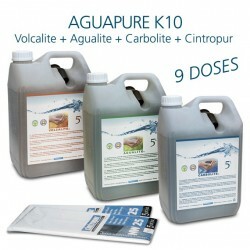 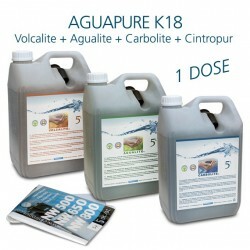 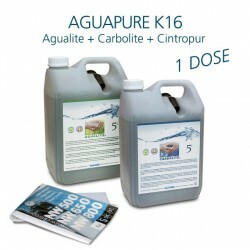 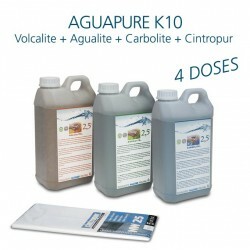 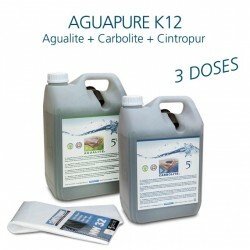 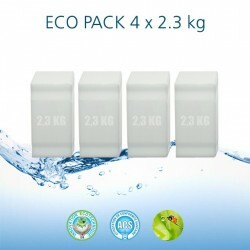 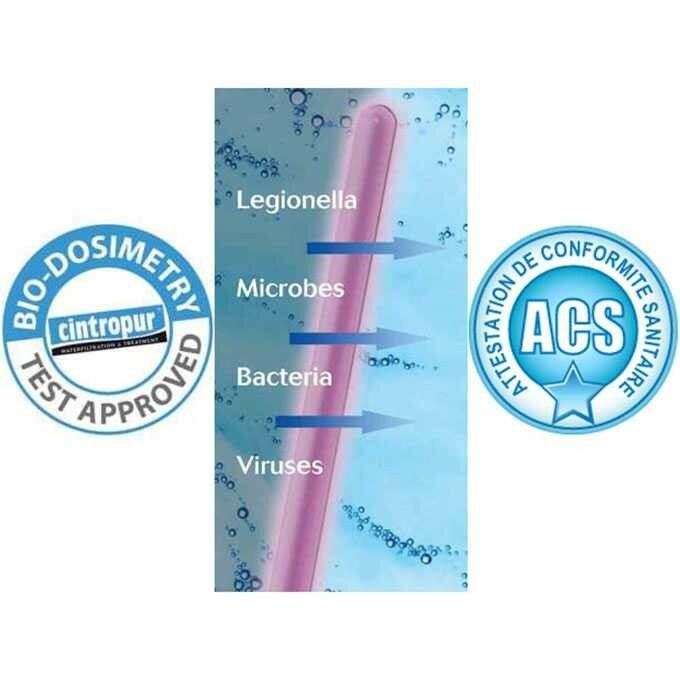 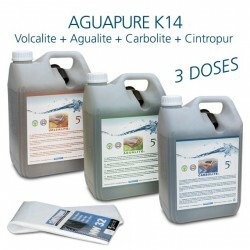 Special price Aguagreen official distributor Cintropur.